You’ve probably already seen his work without knowing who was behind the camera. 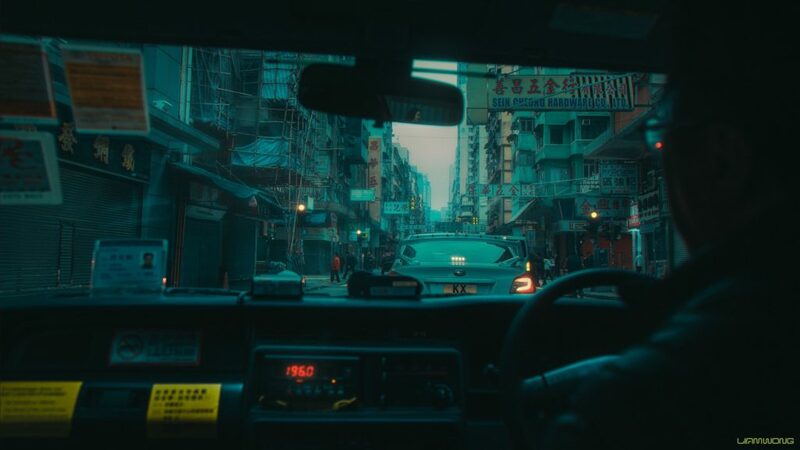 Most probably you won’t have realised there was even a camera involved in the wonderful profile of work Liam Wong has quietly been putting together for his first book TO:KY:OO. Well we’re here to shout about it, and our Una was lucky enough to interview the man. Scotsman Liam is an award-winning director, currently based in Japan. Graphic designer, game developer, photographer and was listed as one of Forbes Magazine’s Influential 30 Under 30. Una: So how did you end up here? What exactly happened to help you make that leap from graduation to the youngest director at the biggest video games company in the world? 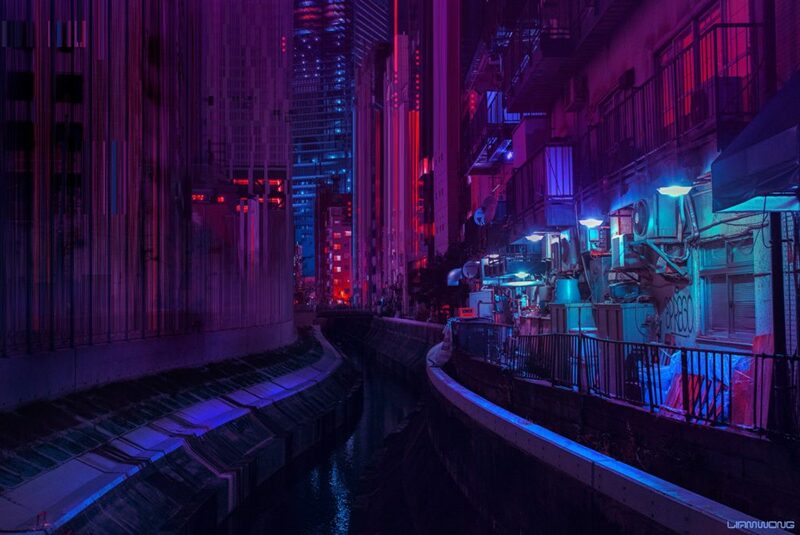 Liam Wong: I always had an interest in video games as a kid, I grew up watching my older brothers play games on the Amiga and I would watch them create artwork. It wasn’t until I went to university that I made my first game with some friends as part of a competition – it was nominated for two BAFTA’s. Before that I really didn’t have much guidance in my life so it was a bit of a crystalising moment for me and so I chased it. Una: How good is your French? What’s on the horizon for you at Ubisoft? Liam Wong: I can read French pretty well – speaking it is another challenge, I struggle with sentences but I am good with knowing words. I have worked at Ubisoft for 5 years so far and really enjoy it – I have worked on some amazing things and look forward to sharing them. Una: What were your inspirations as a kid? And which video games from your youth do you hold dearly close to your heart? 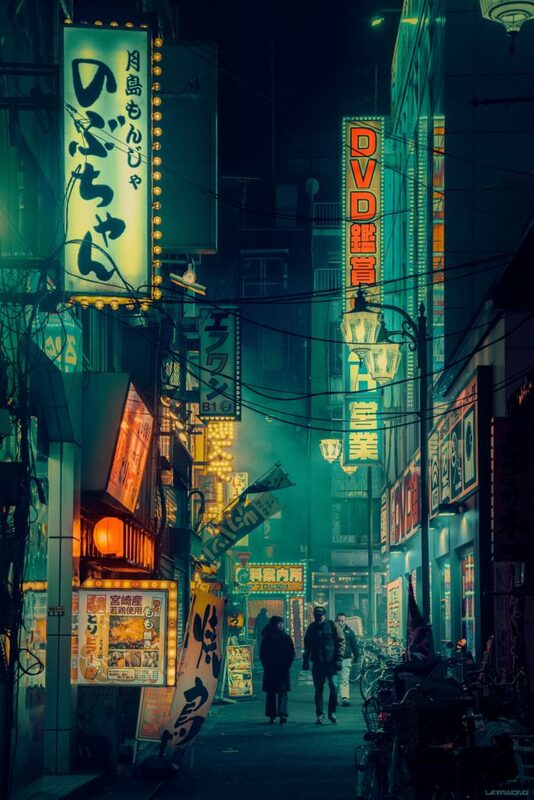 Liam Wong: Most of my inspiration was from other artists – I would spend a lot of time online making art as part of art groups and sharing it on DeviantArt – which all spawned from when I played The Sims and started creating skins. It sparked my interest in graphic design, web design and art in general. I played a lot of Counter-Strike and World of Warcraft, but I guess one which I hold close to my heart would be with my brothers playing Metal Gear Solid – it was why it was such a cool thing getting to take Hideo Kojima’s picture through my photography. Una: As an artist what else made an impact on you growing up? A particular musician or comic book you still go back to today? In highschool I was failing every subject except art. I took a year out and did nothing but play games and watch movies in my bedroom. With so much free time I went through mostly all of the top 250 films on iMDb and studied their look and feel – I wasn’t into film before that so it was hugely impactful. I was never big on reading and I never got into comic books much – Jamie Hewlett, Tank Girl and Gorillaz changed that for me. Una: Your Tokyo Night project is huge. When did you first get hold of a camera? 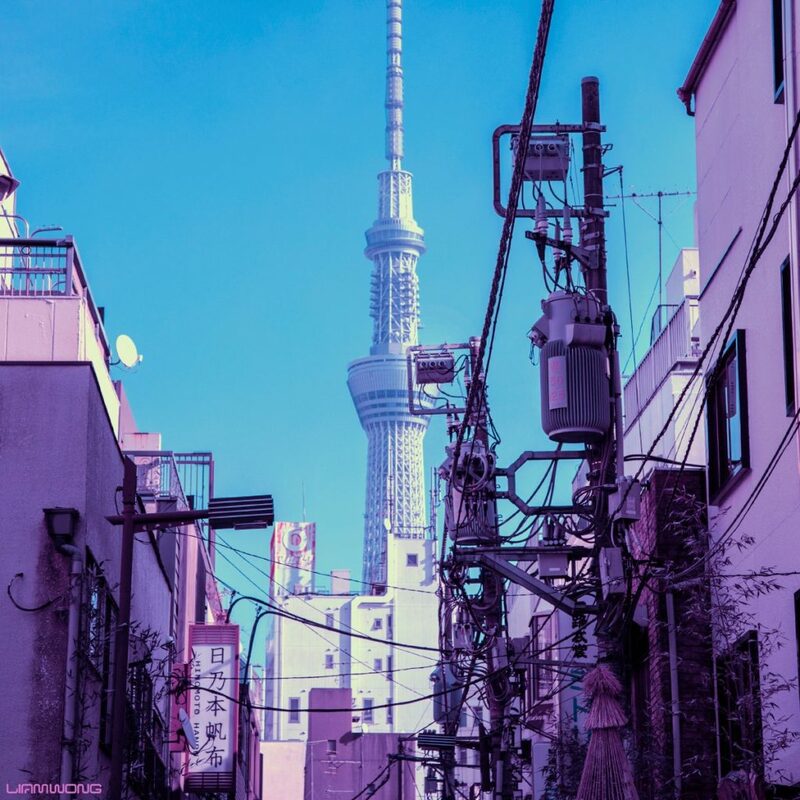 Liam Wong: It has been life changing for me. I got my first DSLR mid December, 2015 – three years next week. Before that I was using my iPhone. Una: Whats your favourite bit of kit? How many touch-ups were required for the polished style you’ve refined? And what software do you use? Liam Wong: Any camera I happen to have on me. My style is inspired by many things, but high up on the list would be Syd Mead and Fan Ho. I studied their work as well as film/tv such as Blade Runner, Akira and Ghost In The Shell. Over time I have perfected it and so it pushes me in different directions. I use a mix of Adobe programs (Lightroom, Photoshop, After-Effects) as well as some tricks on the camera (color balance, gels, remote flashes) to achieve the look. Una: We love your website but how about publishing a book of your work? Liam Wong: Thank you! I spent a lot of time gathering my work for my website, although I often get requests for a book but I want to do it right. I am speaking to some publishers just now and seeing how I will proceed – if all goes to plan it will go ahead early next year. Una: It must have been great to feature on Forbes 30 Under 30 list but how do you handle expectation and a possible extra pressure now? Liam Wong: It made me take a step back and reflect on the progress I had made from sitting in my bedroom playing games to working in the industry as a director. If anything it removed pressure – I was always in a rush to make my art career happen since I didn’t have much else I could fall back on. Una: Do you have any plans to return home to sunny Scotland any time soon? Your next photography project, perhaps? Liam Wong: I am always in and out of Scotland. I do have some ideas of what I would like to capture here and how I will do it. The moody rain and grey skies certainly help with my photography. Una: Our roots are deeply set in Manchester, what are your experiences of the city? This isn’t a test, so no problems if they’re few and far between. Liam Wong: I spent time visiting Manchester when I was younger – the music scene there is what I associate it with. I actually love Oasis and listen to them more when I am away from home. Liam Wong: Absolutely. Through sharing my work online I have been fortunate enough to have some big directors follow me, reach out and offer their advice, support and potentially more. Next year will be my first step into creating my own film and I am really excited to go through that process and see what comes of it. Una: Finally, we’re also big on music here – what are you listening to at the moment? 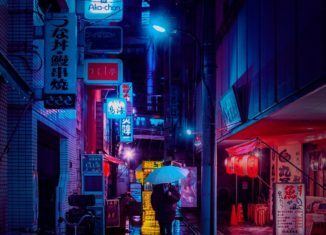 Liam Wong: My work wouldn’t be anywhere without the music that I listen to – it really helps me zone in on the mood of a piece when I shoot and edit. In the last month – ‘ZEDD’, ‘Alt-J’, ‘New Order’, ‘Danger’, ‘Frightened Rabbit’, ’The Midnight’, ‘Make Up and Vanity Set’ and ‘Slow Magic’ have been helping to drive my creativity. 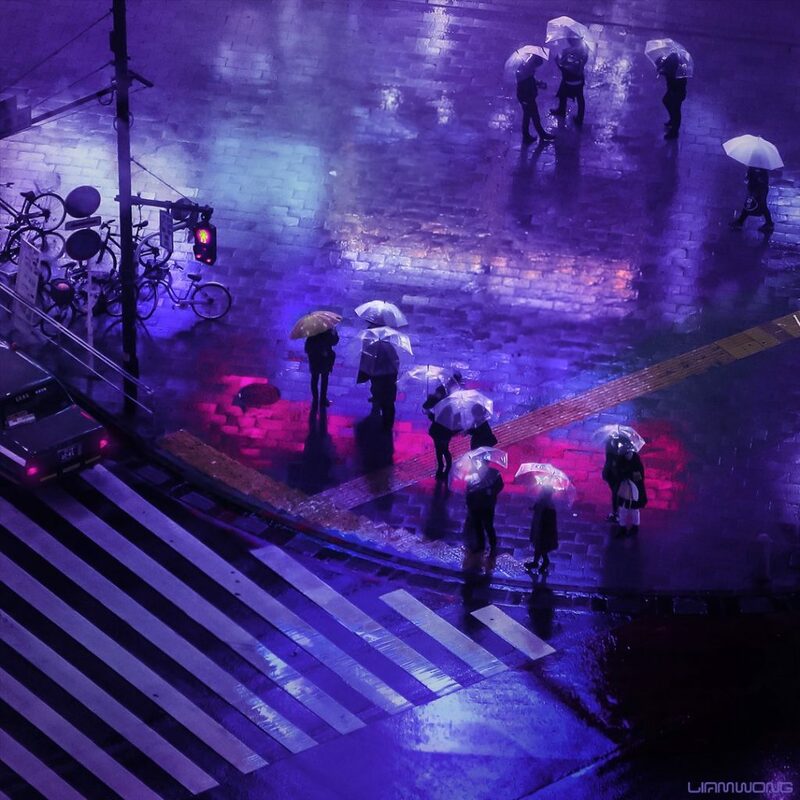 For more information about his book, head over to www.LiamWong.com now!